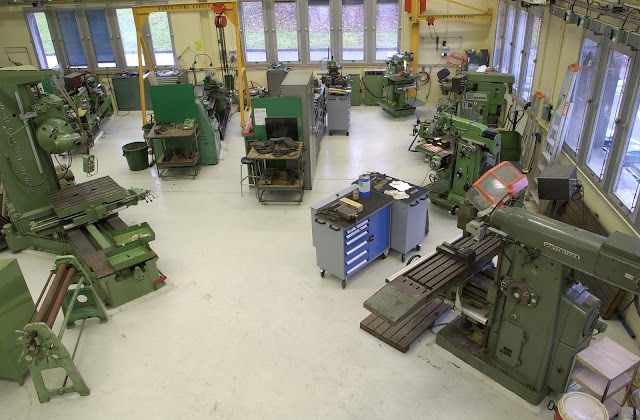 The study of workshop technology has, been made compulsory these days for a worker, foreman and engineer so that he can make himself acquainted with basic knowledge of manufacturing processes. 1. What is Hot Working Process ? Ans: The working of metals above the recrystallisation temperature is called Hot Working Process. 2. What is Cold working process? Ans: The working of metals below their recrystallisation temperature is known as cold working process. 3. What is pattern Making? Ans: A pattern may be defined as a model or replica of desired casting which when moulded in sand forms an impression called mould. The mould when filled with molten metal forms casting after solidification of pored metal. The quality and accuracy of casting depends upon the pattern making. The pattern may be made of wood.,metals(Cast iron,brass,aluminium and its alloys,white metal),plaster,plastic and wax. 4. What is Core Boxes? Ans: The core boxes, like patterns, may be made either of wood or metal. The core boxes are used for a casting requiring cores. Wood is generally used for making core boxes, but metal core boxes are preferred where cores are to be prepared in large numbers on mass production basis. 5. What is Moulding and Core Making process? Ans: The moulding is a process of making a cavity (or mould) out of sand by means of a pattern.The molten metal is poured into the molds to produce castings. Sometimes, a casting is to be made hollow or with cavities in it. Such type of castings require the use of cores. A core is defined as a sand shape which is exactly similar to the cavities or holes to be provided in the castings. The cores are generally made separately they are not moulded with the patter. The process of making cores is called Core Making. 6. What is Gating System? Ans: The passage-way which serves to deliver the molten metal into the mould cavity is know as Gating system. A gating system consists of a pouring cup, a down gate, a runner and an in gate. 7. What is Risers(or Feed Head)? Ans: A Riser(or feed head) is an opening through the cope. It main purpose is to feed the molten metal to the casting as it solidifies to compensate for the shrinking. The risers also serve as a large vent for generated steam and gases and afford a place for collecting loose sand or slag. Ans: The welding is a process of joining two similar or dissimilar metals by fusion , with or without the application of pressure and with or without the use of filler metal. 9. What is Electric Resistance Welding Process? Ans: It is a type of pressure welding. 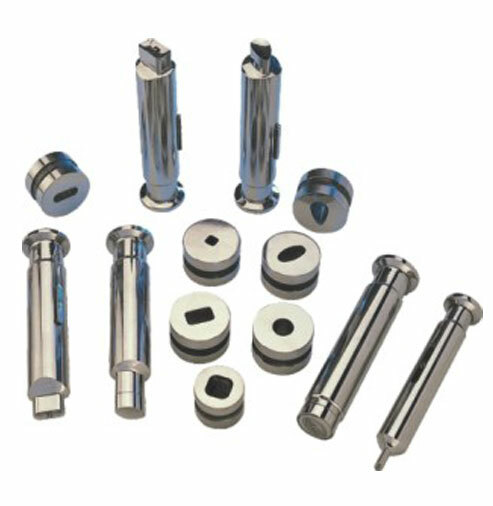 It is used for joining pieces of sheet metals or wire. The welding heat is obtained at the location of the desired weld by the electrical resistance through the metal pieces to relatively short duration, low voltage (from 6 to 10 volts only) high amperage (varying from60 to 4000 amperes) electric current. 10. What is Arc welding Process? Ans: The arc welding process is a fusion welding process is which the welding heat is obtained from an electric arc struck between the work (or base metal) and an electrode.The temperature of heat produced by the electric arc is of the order of 6000deg to 7000deg). Both the direct (DC) and Alternating Current(AC) may be used for arc welding. 11. What is Gas welding process? Ans: It is type of fusion welding, in which the heat for welding is obtained by the combustion of a fuel gas. 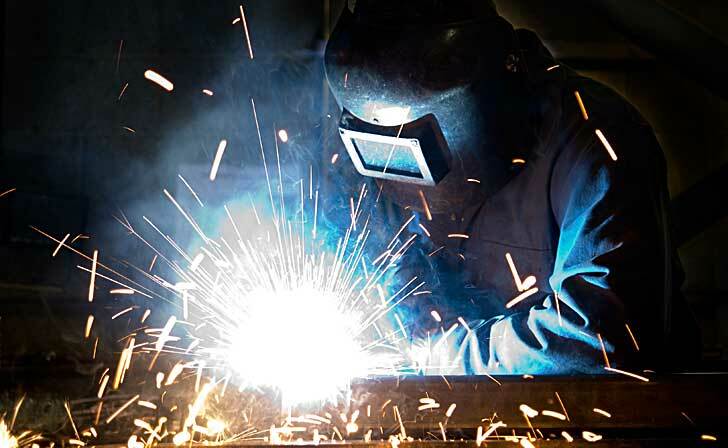 The most widely used gas combination for producing a hot flame for welding metals is oxygen and acetylene (C2H2). 12. What is Gas or Oxygen Cutting of Metals? Ans: The cutting of iron and steel by using oxygen is extensively used now a days in industry's. It is performed by an ordinary gas welding equipment, expect that the welding torch is replaced by a cutting torch which consists of four openings. 13. What is Die and Punch? 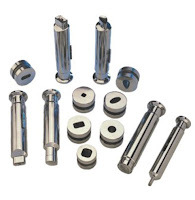 Ans: A Die is a female part of complete tool for producing work in a press.A punch is male component of the die assembly, which is directly or indirectly moved by the press ram. 14. What is Bench Work and Fitting? Ans: The bench work and fitting plays an important role in every engineering workshop to complete and finish the job desired accuracy. The work carried out by hand at the bench is called bench work, whereas fitting is the assembling of parts together by filing, chapping,sawing,scraping,tapping .etc., necessary operations. 15. What is Meant by Measuring Instruments and Gauges? Ans: The measuring instruments are dimensional control instruments used to measure the exact size of object .These are adjustable devices and can be measure with accuracy of 0.001mm or more better. The Gauges are fixed Dimension instruments and are not graduated. In most cases, these have no adjustable member for measuring varying dimension of lengths and angles. 16. What is Cold Peening Process? Ans: The process used to improve fatigue resistance of the metal by setting up compressive stresses in its surface, is know as Cold Peening. 17. What is the process Cold Heading? Ans: The process extensively used for making bolts and nuts is called cold heading process. 18. What is Recrystallisation Temperature? Ans: The temperature at which the new grains are formed in the metal is called Recrystallisation Temperature. 19. What is Slush Casting? Ans: The casting method adopted for ornaments and toys of non-ferrous alloys, is know as Slush Casting. 20. What is Centrifugal casting method? Ans: It is a processe where the molten metal is poured and allowed to solidify while the mould is revolving is know as Centrifugal Casting method.